BoothSaver™ 2088 Double Tacky White Film is coated on both sides with a specialized residue-free pressure-sensitive adhesive. 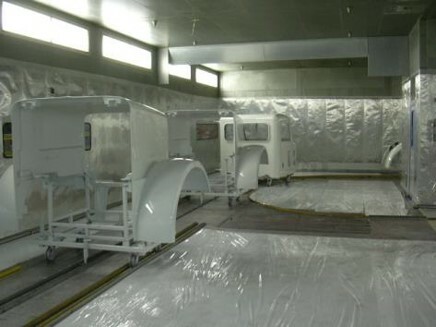 The film is used inside the paintshop to protect walls, doors, air showers, robot rails, windows and floors from paint overspray. 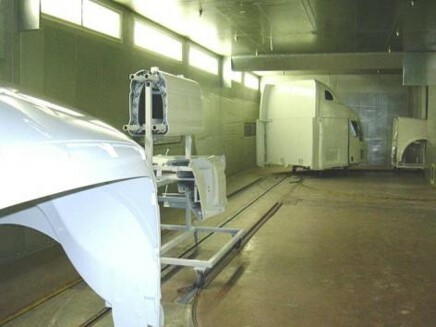 The film’s outer protective layer is removed after installation to provide a tacky surface that attracts loose particles that cause paint defects. Protects floors, walls and other surfaces before contamination. High tack adhesive holds securely to most paint shop substrates. Save setup time by applying 4-5 layers before peeling. Solid white color covers old stains and improves illumination.